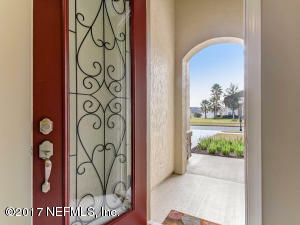 BUYER BONUS: Seller will pay up to $4,000 towards buyers closing costs. 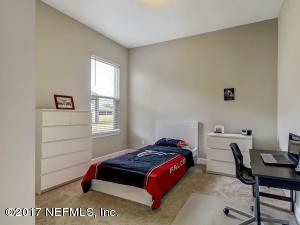 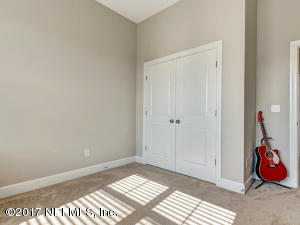 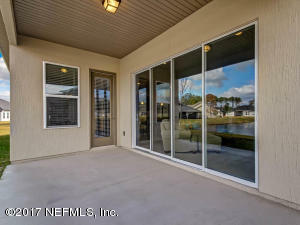 Almost NEW house with a pond view! 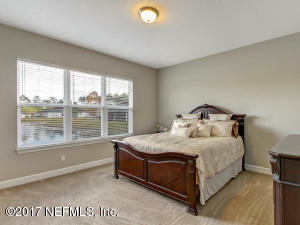 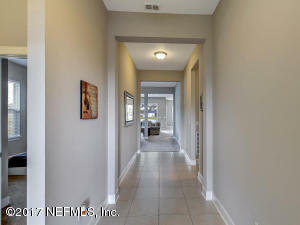 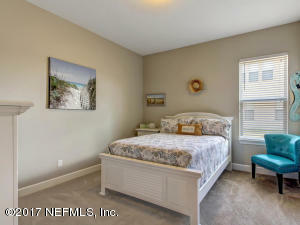 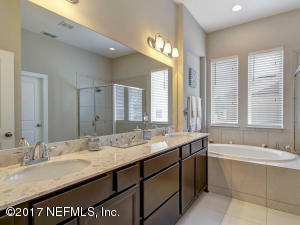 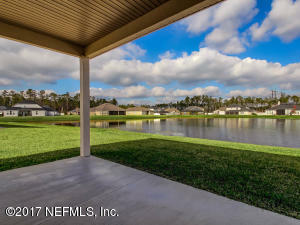 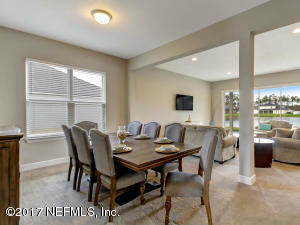 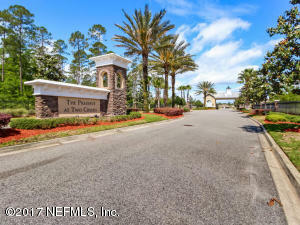 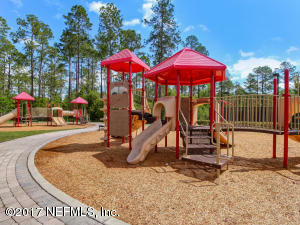 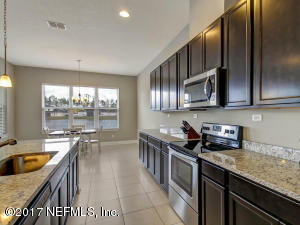 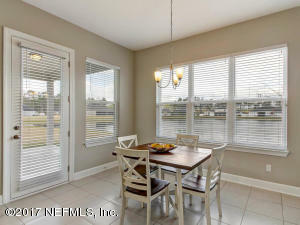 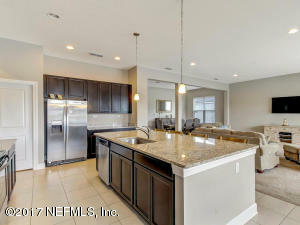 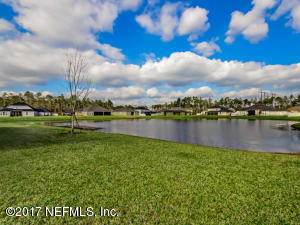 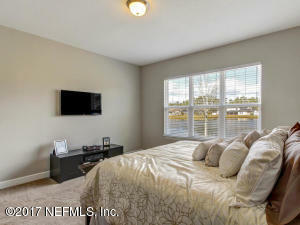 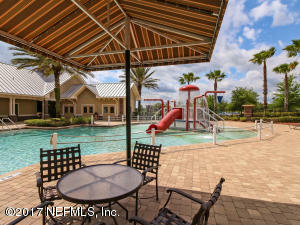 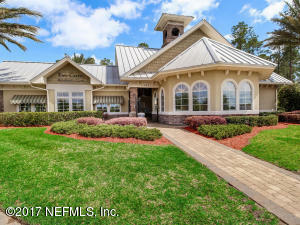 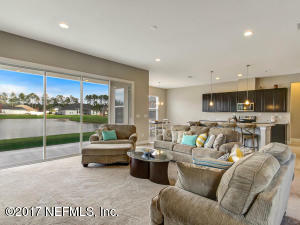 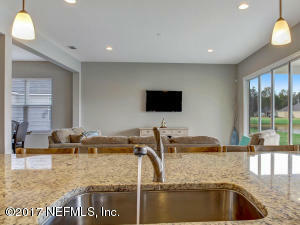 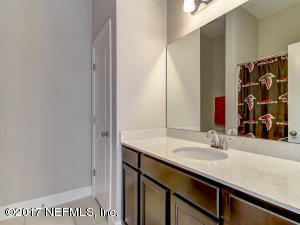 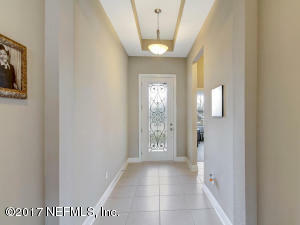 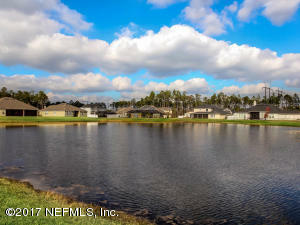 Flagler model home nestled in The Preserve at Two Creeks gated community. 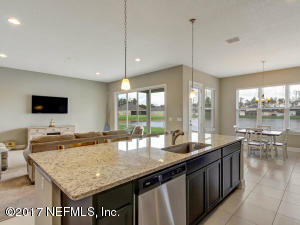 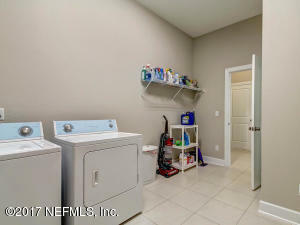 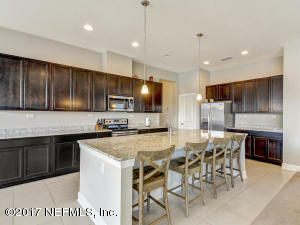 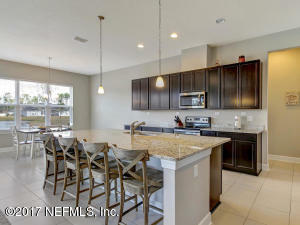 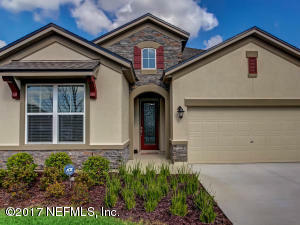 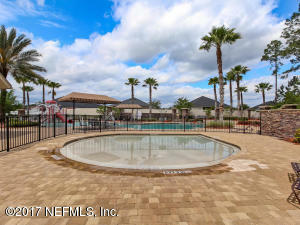 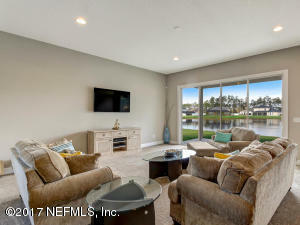 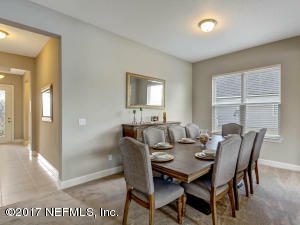 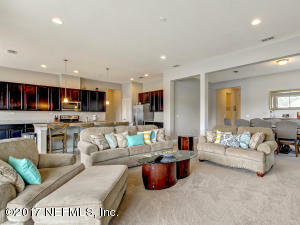 All wall mounted TVs stay, stainless appliances, huge island prefect for entertaining and meal prep, wood cabinets, granite counters, plantation blinds, upgraded water heater, three car garage, custom sliding door leading to patio and pond, and so much more. 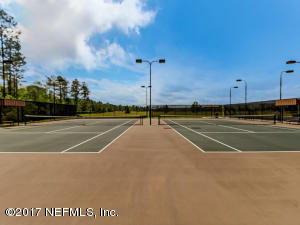 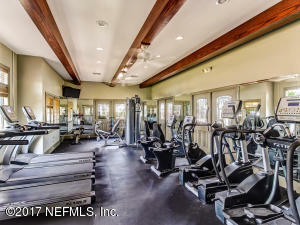 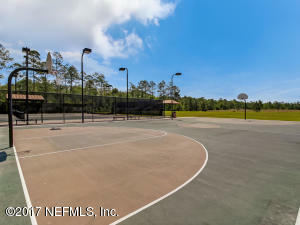 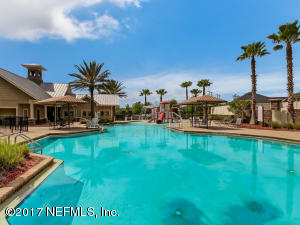 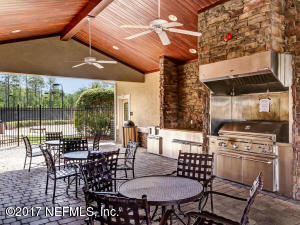 The Preserve at Two Creeks has a fabulous amenities package which includes pool, tennis courts, exercise room, clubhouse, children's pool, basketball court, and playground. 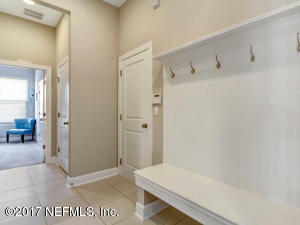 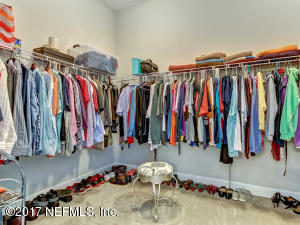 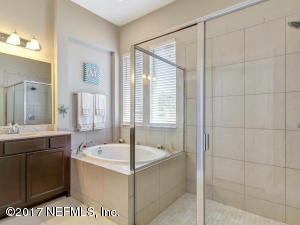 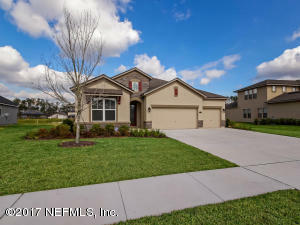 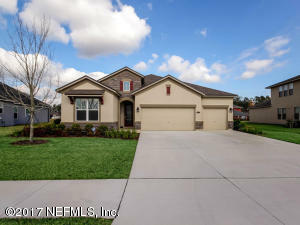 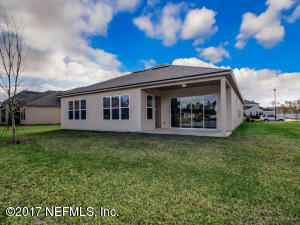 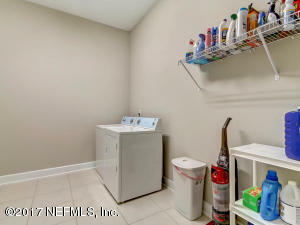 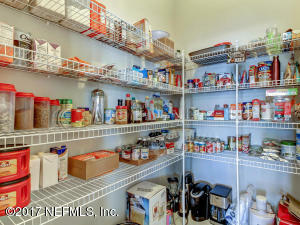 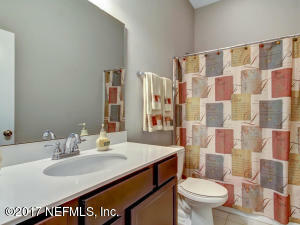 Close to Oakleaf Plantation, Eagle Landing, Cecil Field, NAS JAX, and Amazon.